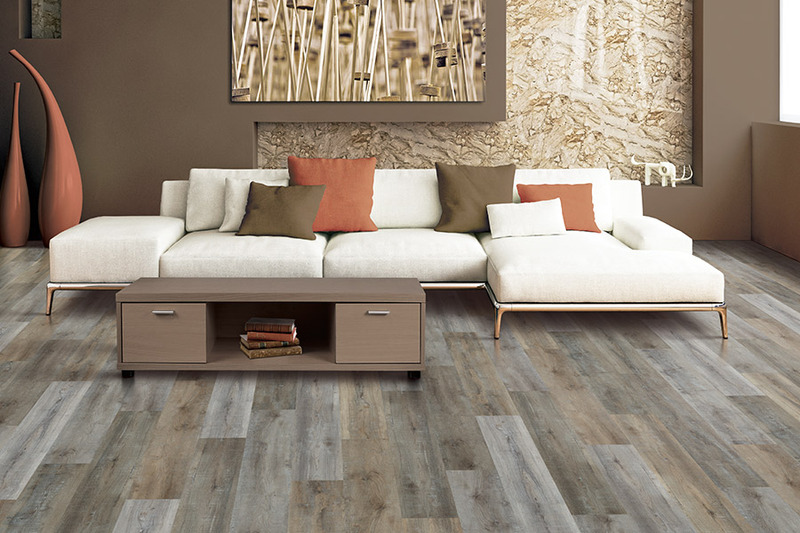 Create a welcoming space in your family room with beautiful new luxury vinyl floors. We install custom floors for less and can help you find the perfect style for your space. Luxury vinyl flooring looks and feels just like traditional hardwood or tile floors and many people can’t distinguish the difference between luxury vinyl and their traditional counterparts. 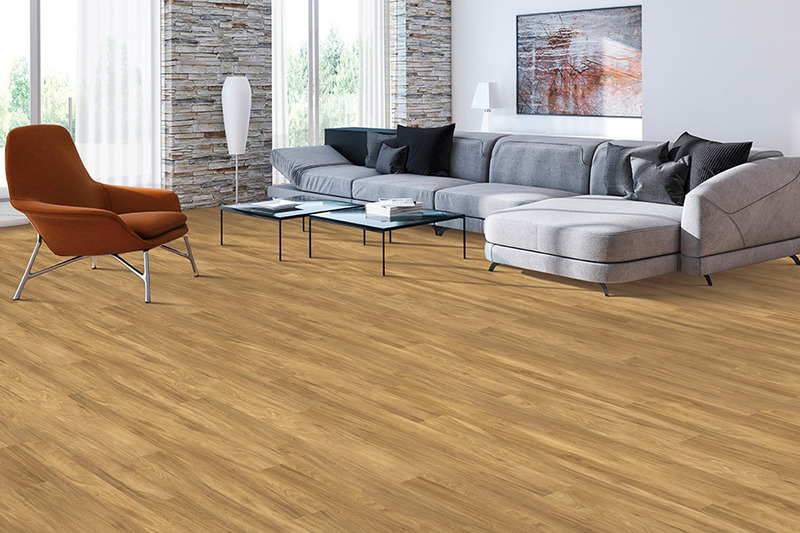 Shop our extensive collection today and find the right floors for your space. We install custom flooring all year round and can help you create a fresh new family room for your family. Whether you are looking to replace just the floors in your family room or your entire home, Select Floors has the years of experience to provide you with the best flooring installation.